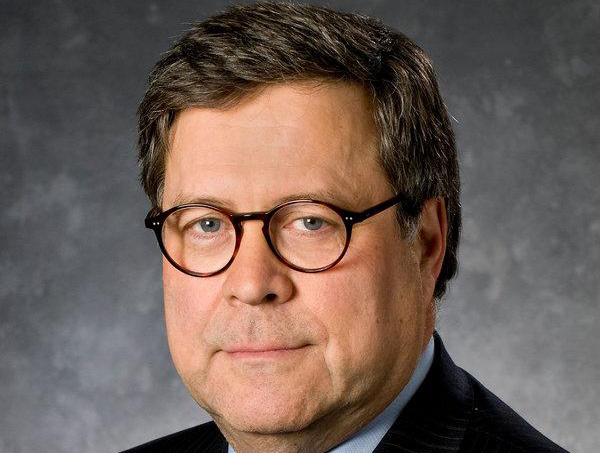 Trump’s attorney general pick, William Barr. President Trump’s nominee for attorney general, William Barr, knows a thing or two about firing an FBI director. 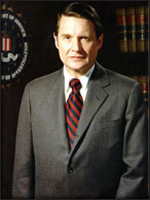 As attorney general during the final years of George W.H. Bush’s presidency, Barr laid out a case for removing William Sessions as FBI director, The Wall Street Journal reports. His report detailed Sessions’ lapses in judgment and ethics in hopes that Sessions would resign. But Sessions refused, so Barr’s successor, Janet Reno, affirmed the report’s findings, prompting President Clinton to fire Sessions in July 1993. Posted: January 15th, 2019 under News Story. WASHINGTON — Next to the big guy, J. Edgar Hoover, Robert S. Mueller III is the longest serving FBI director. And with Thursday’s announcement of a proposed two-year extension — which seems all but certain Congress will OK — he’ll add to the record. His 10-year term is set to expire in September. 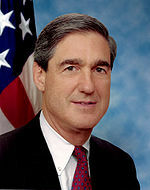 Next to Mueller, William Webster served the most years with 9 from Feb. 23, 1978 to May 25, 1987; Louis Freeh served nearly 8 years from Sept. 1, 1993 to June 25, 2001; William Sessions served nearly 6 years from Nov. 2, 1987 to July 19, 1993; and Clarence Kelley served nearly 5 from July 9, 1973 to Feb. 15, 1978. 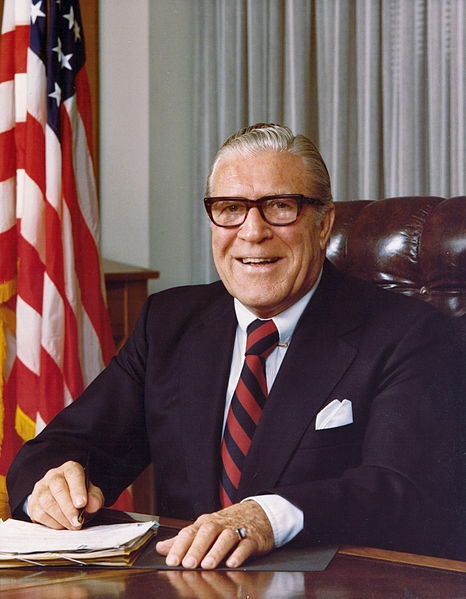 Hoover served nearly 37 years from July 1, 1935 to May 2, 1972. There were also acting directors who served far shorter times. After Hoover, Congress passed a law capping the FBI director’s term at 10-years. Congress will now have to change the overall legislation or pass some narrowly worded bill so Mueller can stay on for two more years. Mueller is generally well regarded on Capitol Hill, so it appears it won’t be a big problem passing some form of legislation. That being said, some like Sen. Charles Grassley (R-Ia.) indicated Thursday that they will give the matter some examination. “This is an unusual step by the President, and is somewhat of a risky precedent to set,” Grassley said in a statement. “Thirty-five years ago Congress limited the FBI director’s term to one, 10-year appointment as an important safeguard against improper political influence and abuses of the past. There’s no question that Director Mueller has proven his ability to run the FBI. And, we live in extraordinary times. Posted: May 13th, 2011 under FBI, Milestone, News Story.